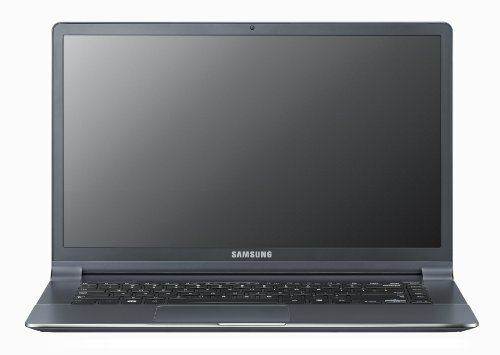 Below is our review of the Samsung NP900X4C, a 15" laptop, featuring 8GB RAM, 128GB SSD hard drive and Windows 7. Pros: Incredibly light and small, but with plenty of processing power, as well as stunning to look at. Cons: Not a huge amount of built in storage, as well as a slightly disappointing screen. A beautiful looking laptop, which performs at a decent speed considering it's size. However the screen and the storage are the inevitable downsides to the impressive dimensions of this notebook.